Nortown Paving & Construction Inc. Established in 1978, Nortown Paving & Construction Inc. has built a reputation for excellence - specializing in all facets of asphalt paving,concrete work and interlocking stone.Nortown Paving & Construction Inc. is a family owned and operated bus. 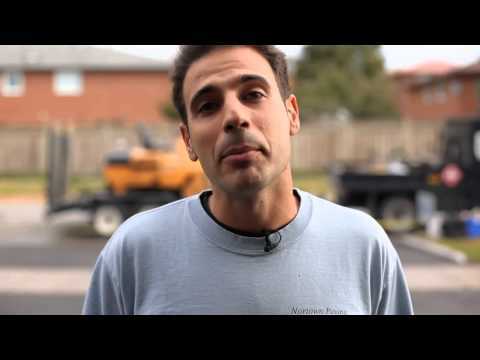 Write a Review for Nortown Paving & Construction Inc.